Growing more food in less space is the wave of future gardening. 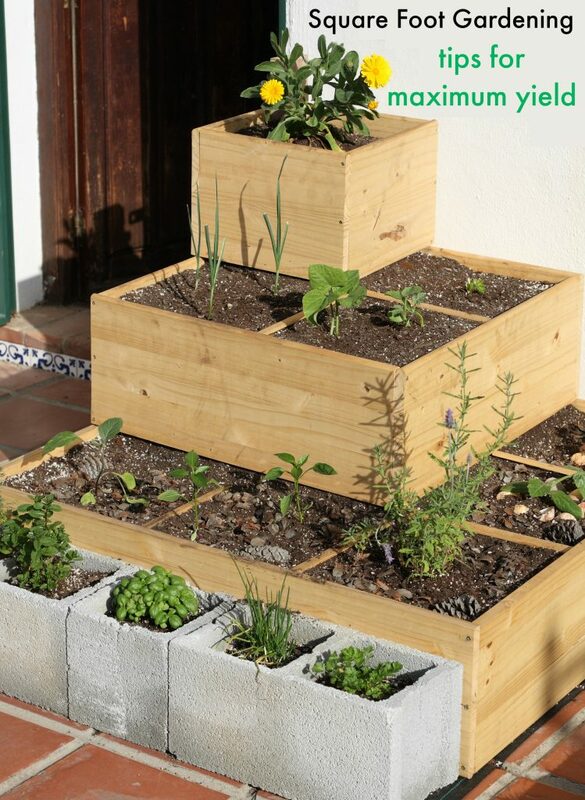 Using the square foot gardening method is simple and allows for maximum produce yield in minimal space. 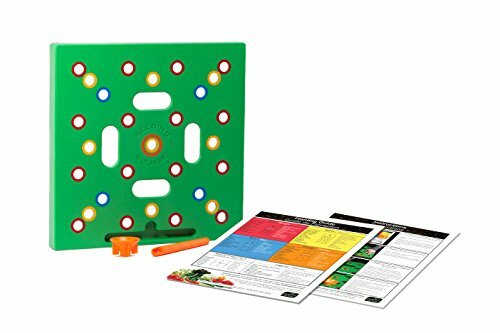 This gardening technique also enhances produce flavor, reduces water usage and reduces the amount of work for the home gardener. 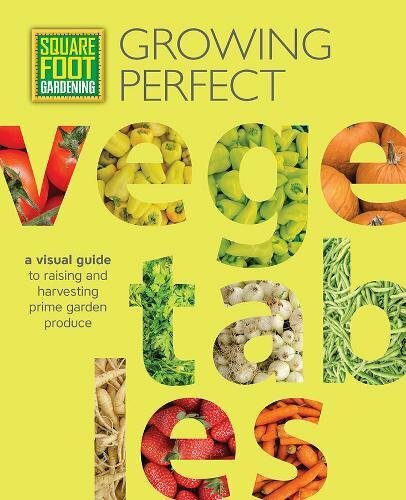 Utilize these square foot gardening tips for maximum yield in your home garden this growing season and enjoy a bountiful harvest. 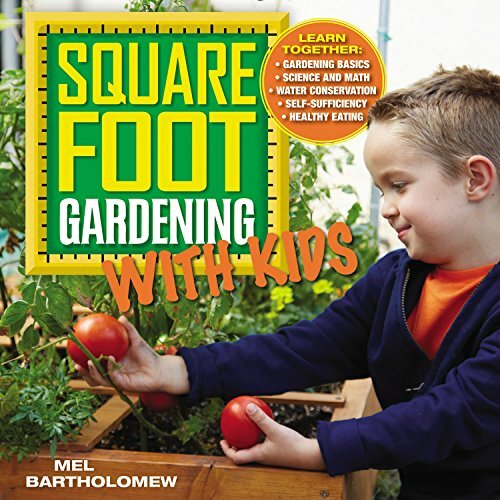 What is the Square Foot Gardening Method? This gardening method is basically a 4-foot square raised bed divided into 16 – 1-foot sections. Within each 1 foot section, a certain number of plants (number depends on variety) are planted. The square foot garden layout allows for plants to grow closer together so they can produce more and provide benefits to nearby plants. A 4-foot square garden bed will support as many plants as a traditional 20-foot garden row. With the square foot gardening method, you cannot use the same techniques that you would for a traditional garden bed. You will not have any luck attempting to do so. 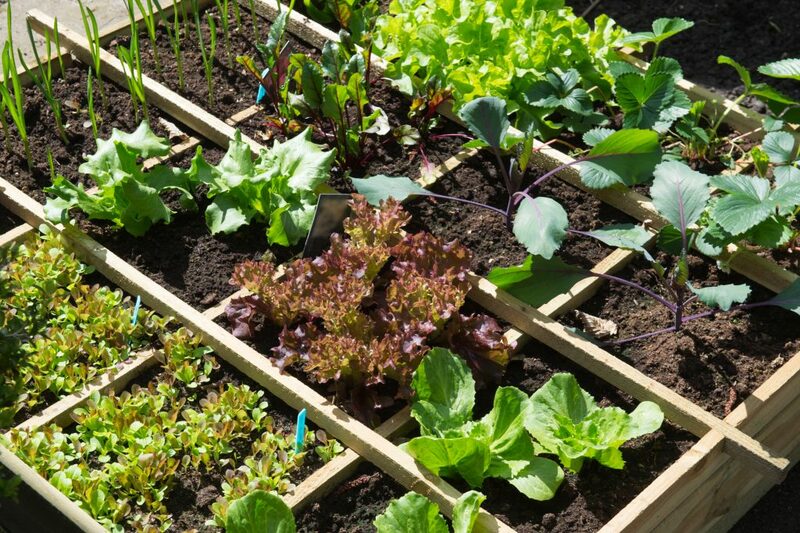 Here are a few square foot gardening tips to keep in mind this summer. Build the raised bed from large wood planks and section off 1-foot squares with 2x4s. Plant 1 large vegetable plant, along with its smaller companion plant, in each 1-foot section. Small plants, like carrots, radishes, onions and herbs, can have several growing within a 1-foot section. Check out this companion planting guide for tips on which plants should grow together. You can build your own garden bed from untreated lumber (cedar works well!) or buy a square foot garden kit to make the job easier. This is one of the most important square foot gardening tips to keep in mind. You are going to have a lot of plants growing in a very small space. The quality of the soil is incredibly important. 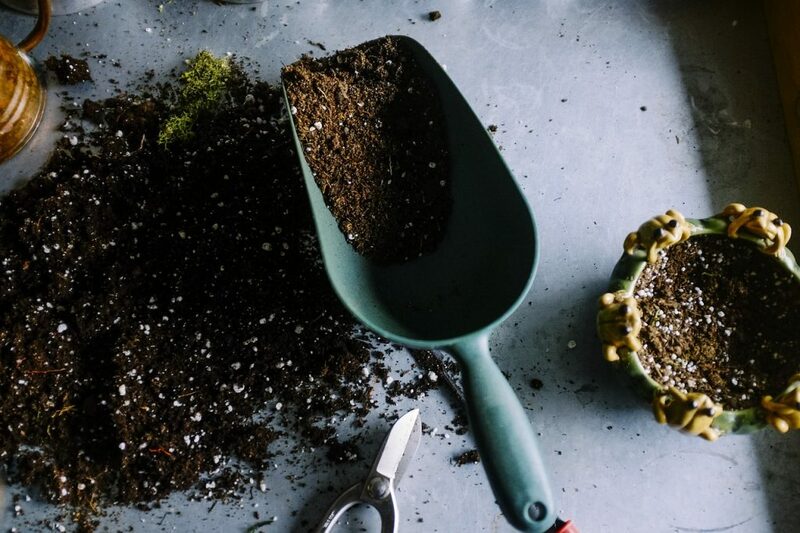 You need soil that is incredibly nutrient-rich if you are going to achieve maximum yield from your plants. Most of the sites I have researched suggest 1/3 peat moss, 1/3 vermiculite, and 1/3 compost. Tending to the compact square of growing plants is much easier than tending to the same number of plants in a longer row. Watering, feeding, weeding, pest control and produce harvesting are simplified and done faster since the entire growing plot can be reached with minimal movement from you. However, you will still need to tend to your garden regularly. Make sure you plant in a location that gets 6 to 8 hours of sun. Keep it away from trees and bushes that will create shade and who’s roots will compete with your garden plants for nutrients. Build your bed near a convenient water source and buy yourself a nice wooden garden basket to harvest your produce. 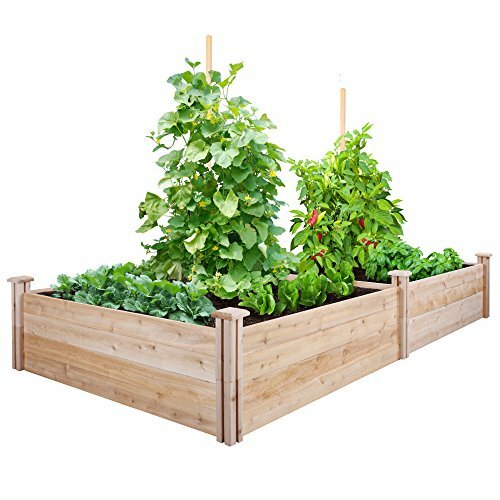 Another square foot gardening tip is to tuck in spinach and lettuce in the same square foot as taller-growing plants like peppers. The taller plants provide shade to lower growing plants so they will require less water. The low-growing plants, in turn, will suppress weeds and act as a living mulch for tall plants. Utilizing both sunny and shady spots of your square foot garden space allows for maximum yield in a small bed. To find the perfect spot, you can use a garden sun meter to determine how much sun an area gets. Combining the right plants within a square foot will provide natural pest control as well as delicious edibles. Plant dill with cabbage or broccoli to attract wasps that will kill pests which like to feed on cruciferous vegetables. Basil and marigolds planted in a square with potatoes will repel nematodes and beetles. By including edible plants that repel pests in your square foot garden, you get more things to eat without having to spray your garden with chemical pesticides. If you do develop a pest problem, using diatomaceous earth is a natural pest control method for your organic garden. 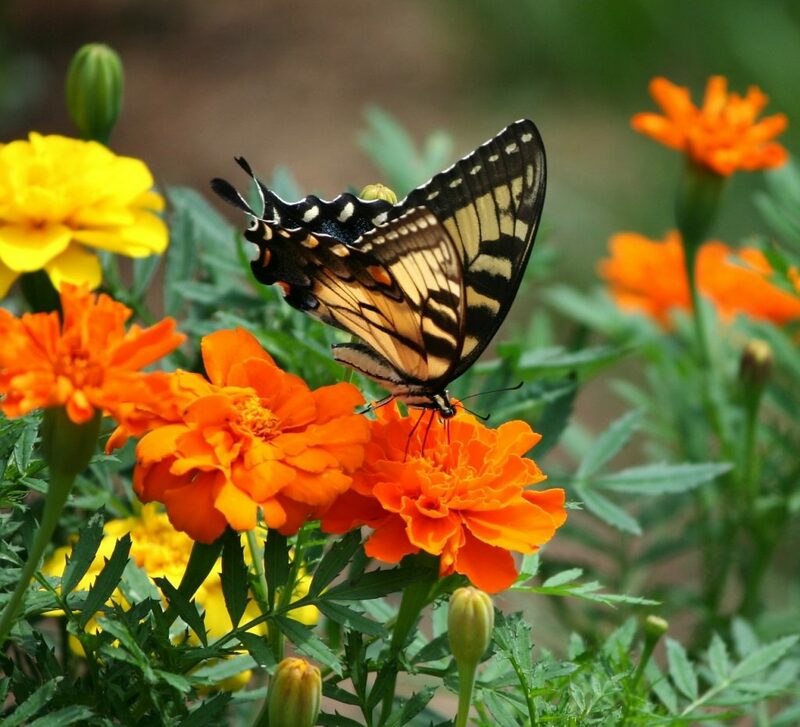 Planting brightly colored flowers along with your garden produce will also attract pollinators to your garden to help boost yield. 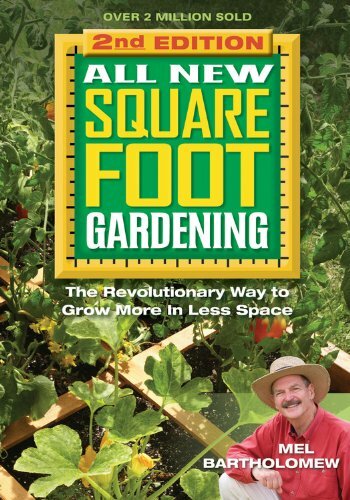 The square foot gardening method is a great way to utilize a small space for growing lots and lots of fresh produce. With a little bit of planning, you can use these square foot gardening tips to provide for the maximum yield out of your tiny garden plot! Check out my urban gardening ideas for small spaces if you are looking for more inspiration. 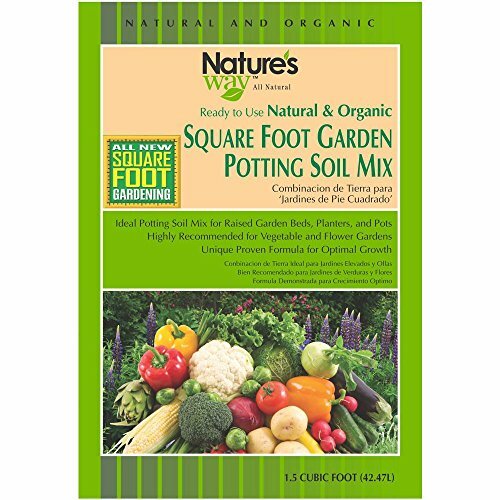 Like these square foot gardening tips? Pin for later!